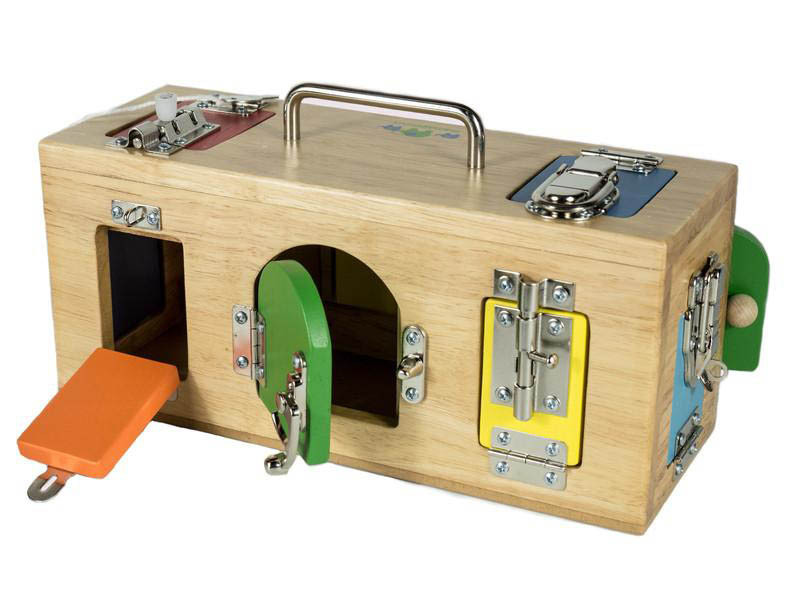 A box that is full of surprises! 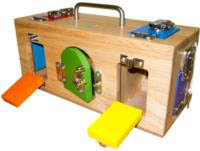 Hide and seek, unlatch and unlock compartments and imaginations with the amazing Mamagenius Original Lock Activity Box. 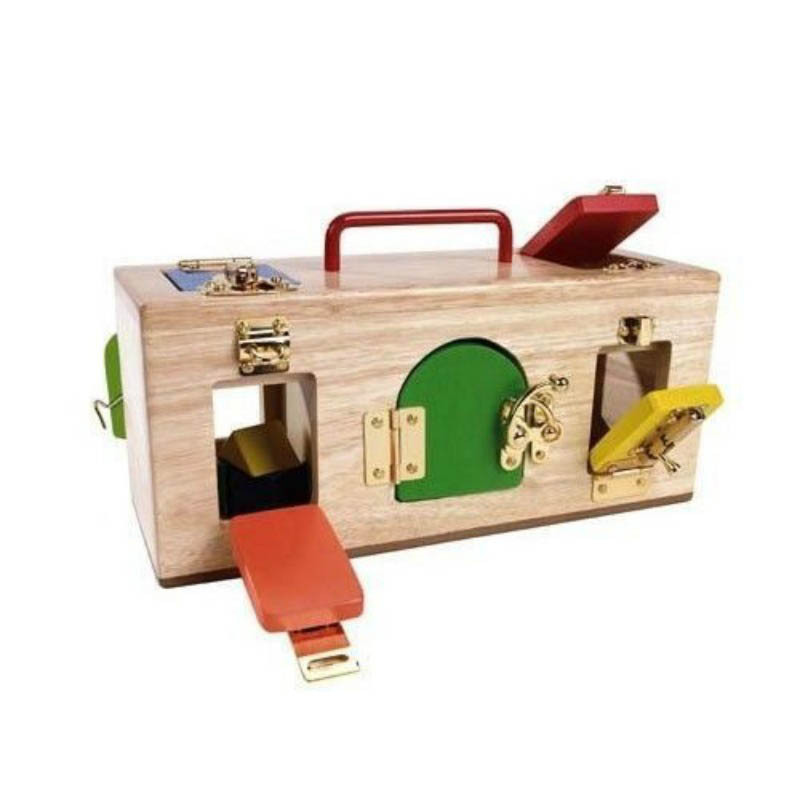 Designed with a carry handle for portable play, the wooden activity box has lots of locks, a key, compartments and doors to explore that will teach children how to open up different compartments with various locks and catches and be entertained for hours. 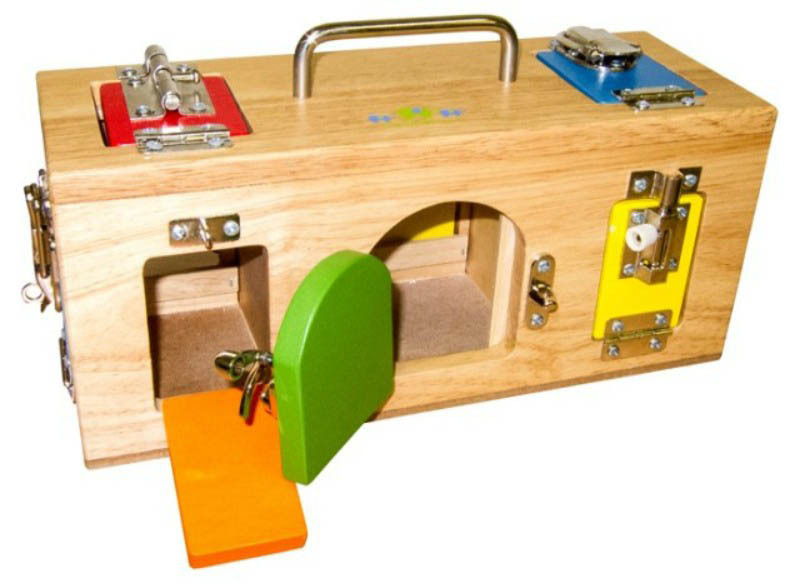 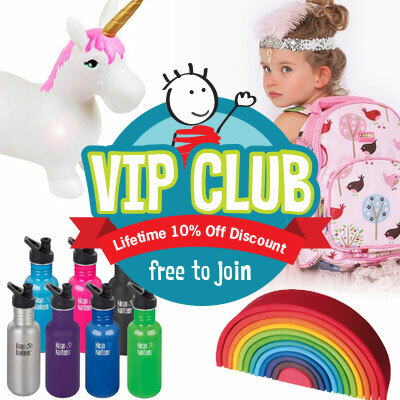 Colourful and educational, the Original Lock Activity Box toy allows your child to explore the engaging activities while building the important development skills of cognitive thinking, fine motor, dexterity, colour and shape recognition and sensory learning.